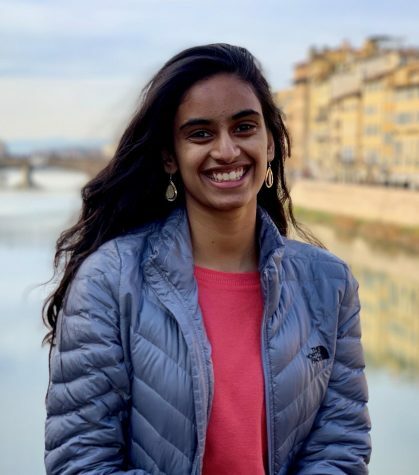 Kaushikee Nayudu is a junior at Dublin High and the Editor-in-Chief for the Dublin Shield where she enjoys writing articles covering a diverse range of topics, and working with fellow writers and editors. On any given day you can find her stressing out over academics, pouring over a new novel, spending time with her friends and family, or powering through hours of her favorite television shows and movies. She loves to debate controversial issues and is always willing to make conversation. In addition to the Dublin Shield, she is also involved in Model United Nations, Mayor's Council, CSF, and Girl Up. In her future at the Dublin Shield, she looks forward to enhancing her capabilities as a writer, learning from the other staff at the Dublin Shield, and informing her community of important events at Dublin High and around the world.